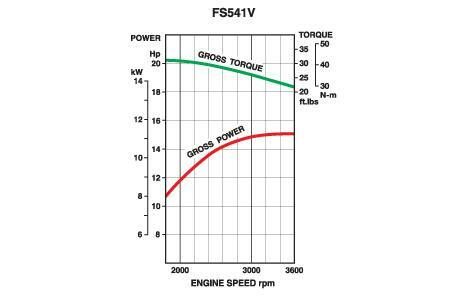 The FS541V engine puts the extra push you need for heavy lawn care needs. 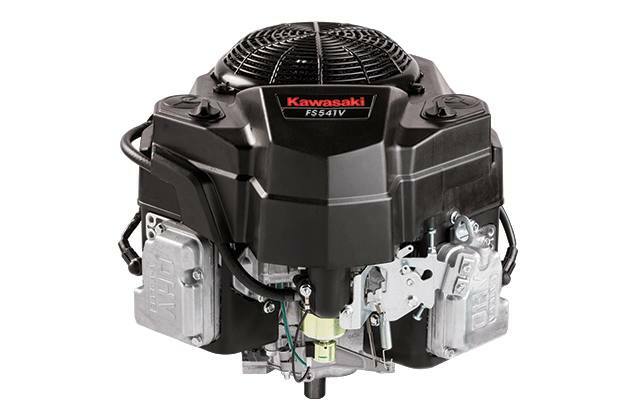 This 90° V-twin engine features high performance pressurized lubrication and an internally vented carburetor. This engine is ready to power your ZTR, wide-area walk-behind mower, or lawn tractor.